John Stanley “Stan” Bizeau, age 80, of Gladstone, passed away Monday, April 30, 2018, at his home in Gladstone. Stan was born April 29, 1938, in Gladstone, MI, the son of Orville and Gertrude (Bovin) Bizeau Sr. He graduated from Grosse-Ile High School. 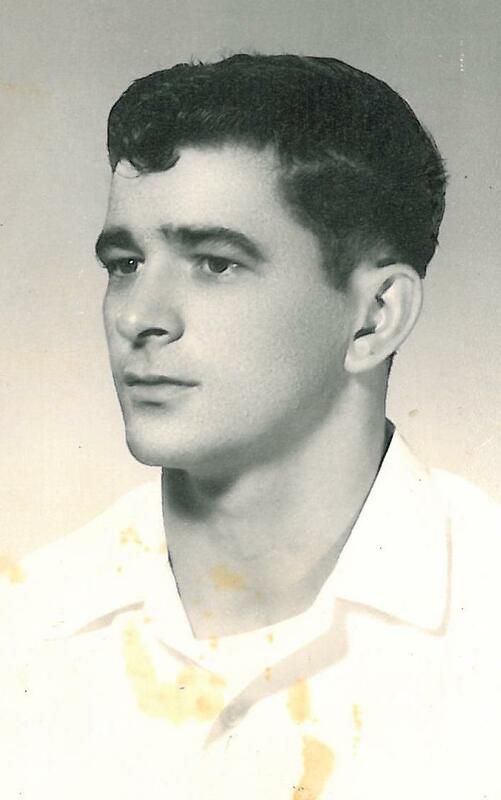 Following graduation, Stan enlisted in the United States Navy until he was honorably discharged in October 1963. Stan relocated back to the UP where he worked for the State of Michigan’s Highway Department. Stan enjoyed hunting and fishing. A Graveside Service will be held at the convenience of the family in Fernwood Cemetery in Gladstone. Military Honors will be presented at the cemetery. The Skradski Family Funeral Homes of Delta County are assisting the Bizeau family.